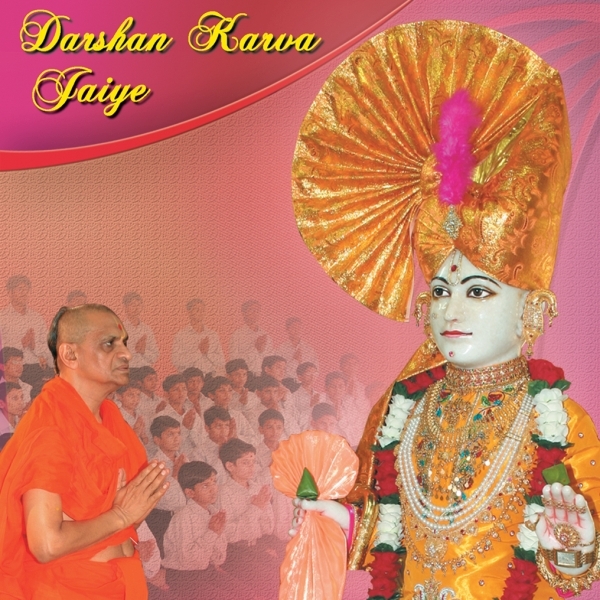 On the tenth day (Wednesday 10th October 2007) of Gurudev Shree Muktajeevan Swamibapa Shatabdi Mahotsav - celebrating the Centenary of Gurudev Shree Muktajeevan Swamibapa, Shree Swaminarayan Gadi Sansthan, Maninagar released the CD 'Darshan Karva Jaiye'. The compilation includes kirtans versed by Gurudev Shree Muktajeevan Swamibapa and Sadguru Shashtri Shree Sarveshwardasji Swami. The music and raag for many of the kirtan have been remixed.